Many pollinator populations are at risk. There are many actions we can take to create habitat through horticulture. 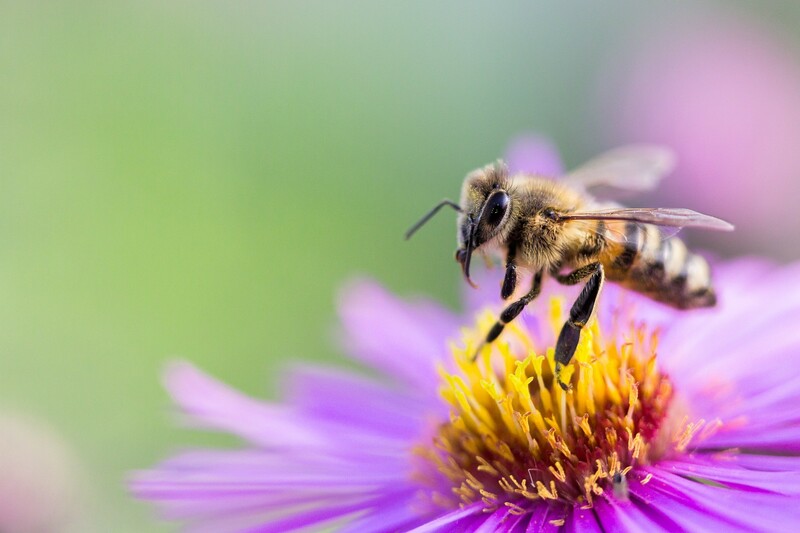 In this presentation by Elaine Evans, we learned about bee biology and habitat needs, threats to their well-being and specific recommendations for creating pollinator-friendly gardens and landscapes. 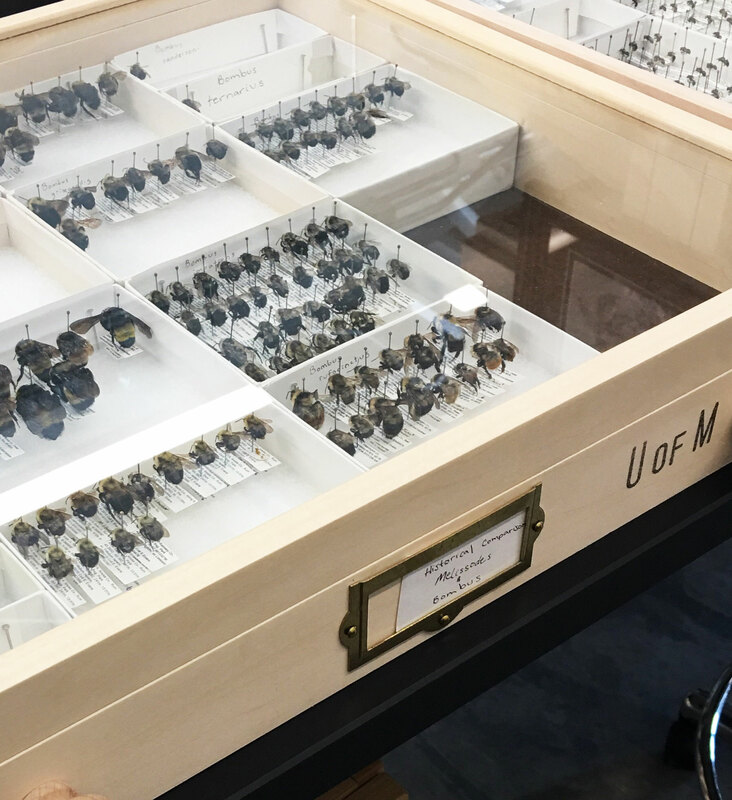 We enjoyed a guided tour of the new state-of-the-art Bee and Pollinator Research Lab. 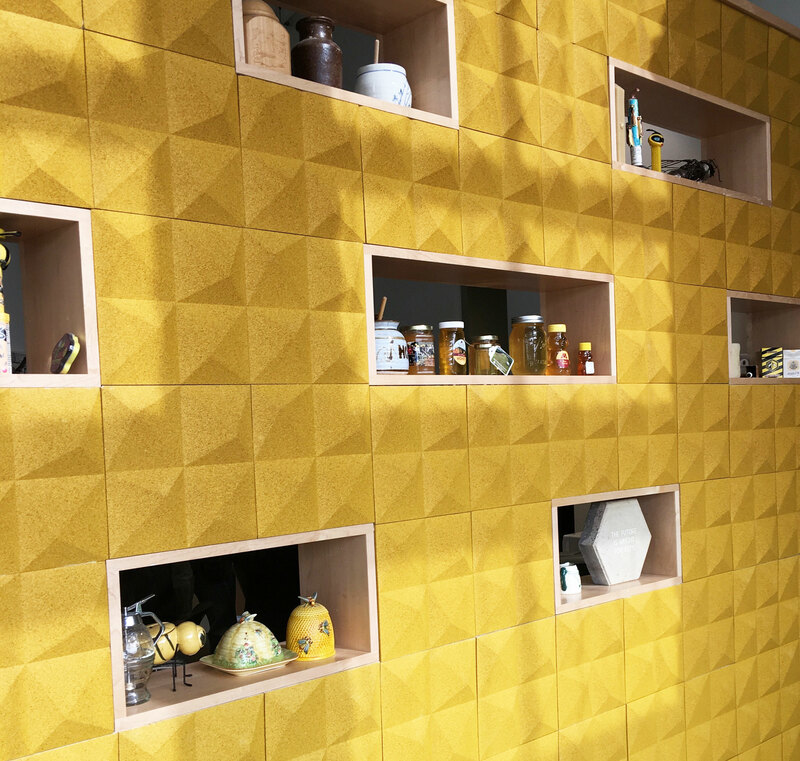 The Bee Lab is a working facility that is a combination of office space, lab space, and honey processing. 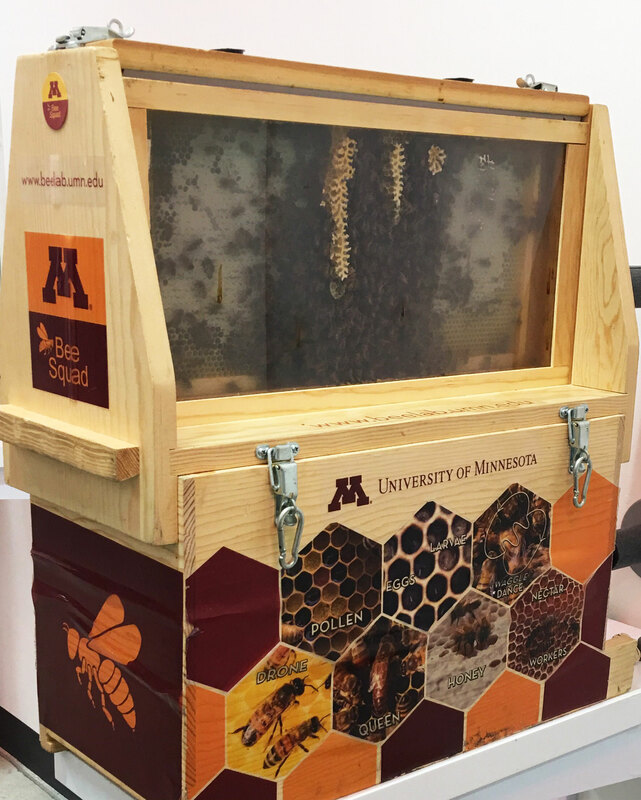 The tour will include the technical lab where molecular work is done, practical labs, the honey extraction room, and the bee observation room, where live colonies are kept. 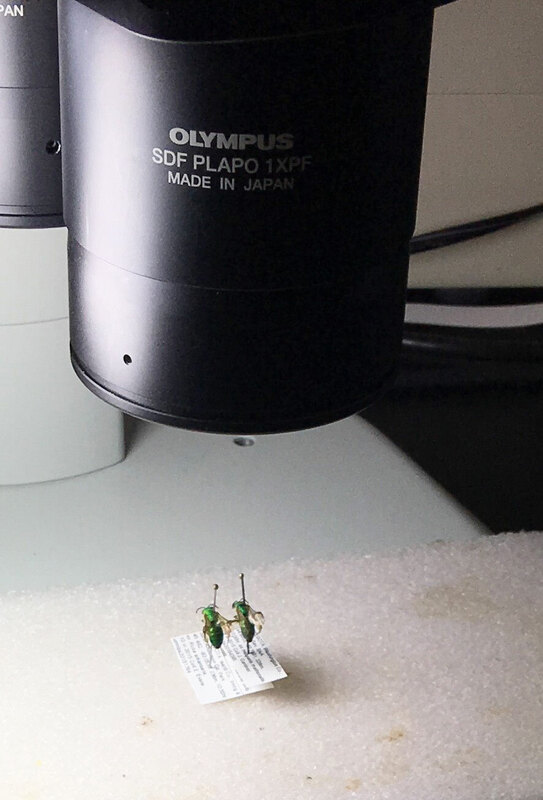 We will get an introduction to the projects that are currently taking place in the lab. What I found interesting: we need to plant native plants as opposed to cultivars. Natives provide more nectar and bees are much more attracted to them. What I learned: we need to plant a variety of plants to attract different species of bees. You don’t want to attract only on type of bee. Bees are attracted to blue, yellow, and ultraviolet colors. People are attracted to blue,green,and red colors. What I found fascinating: we should let the dandelions and clover bloom in the spring because this is the first nutrient supply for the bees in the spring. How can LandCraft use this info from seminar: we can incorporate a variety of plant shapes, colors, and sizes to attract a larger diversity of bees. Also, planting a larger display of plants will attract a greater abundance of bees. 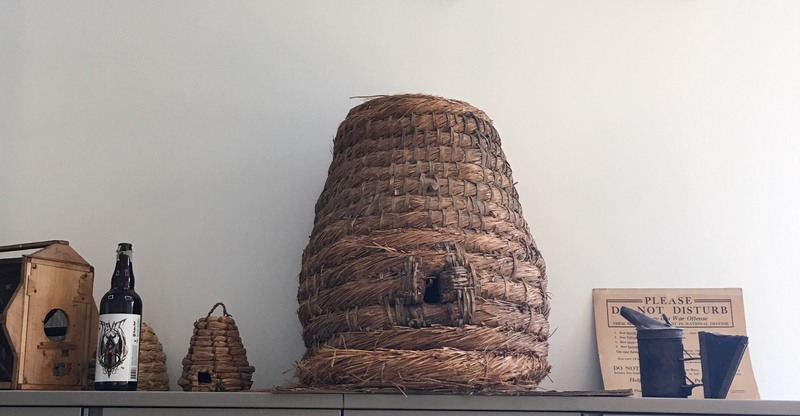 Did anything change my perspective: I learned that not only should we be providing food for bees, but also a nesting habitats in piles soil not covered with mulch,native grasses, and in the cavity of old trees. Being mindful of using fewer pesticides and if they are used, be aware of the length of exposure they can leave behind.